Are you ready for another trip around the World? We’ve got lots of new eats, treats, and Gaston-themed Feasts coming at you for this round of What’s New (along with a peek at a lot — and I mean A LOT — of stuff to come!). 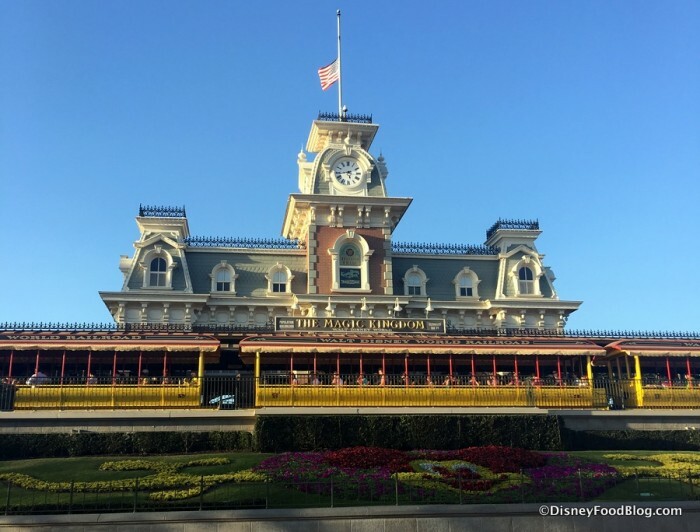 A recent visit to the Magic Kingdom revealed changes and additions — both big and small — to Counter Service spots all over the park.